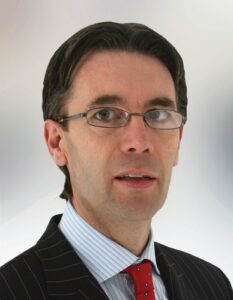 Aidan was first elected as a public representative in 2009. Married to Alicia they have two children. He is a member of Castleblayney Community Enterprise Organisation and is a member of Castleblayney Rockets Running and Athletics club. Aidan held the position of Mayor in the 2012-2013 periods. Aidan was elected as Leas-Cathaoirleach of Monaghan County Council, for 2017-18.